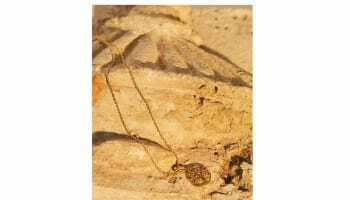 British jewellery designer Theo Fennell has unveiled a range of jewellery that takes its inspiration from a raft of classic literature as part of a new collaboration partnership. 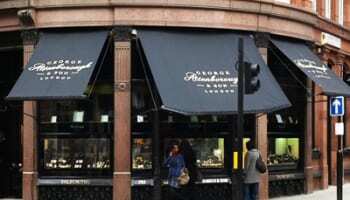 The eponymous jeweller has announced the deal with its London-based neighbour Peter Harrington, a rare and antiquarian books specialist. The new collaboration sees the jewellery launch a new exhibition within the Theo Fennell gallery in Fulham Road, Chelsea between 25 June and 12 July. 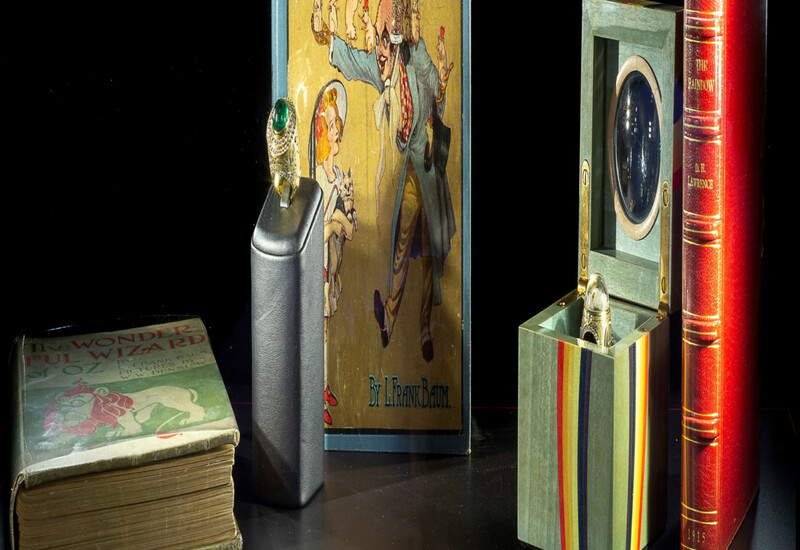 Harrington curated the exhibition to feature books from the 15th to 20th century, which Fennell has paired with bespoke and related jewellery masterpieces, including The Colosseum Ring, The Henry V Brooch, The Oscar Wilde Ring, The Empty Quarter Ring and the Emerald City Ring amongst others. Fennell said: “I have really enjoyed this collaboration with Pom (Peter) as it has allowed me to indulge in one of my greatest passions and a source of endless inspiration, books. The collaboration comes almost exactly a year on from Theo Fennell being rescued from administration. Only last year, in May 2017, the business called in administrators, admitting at the time that the financial burden of certain fixed costs had weighed heavily on its balance sheet. In June the company secured the backing of a private equity investor for a management buyout. The company’s most recent set of published accounts, for the financial year ending January 2016, showed a turnover of £9.6 million and an operating loss of £1.3m.